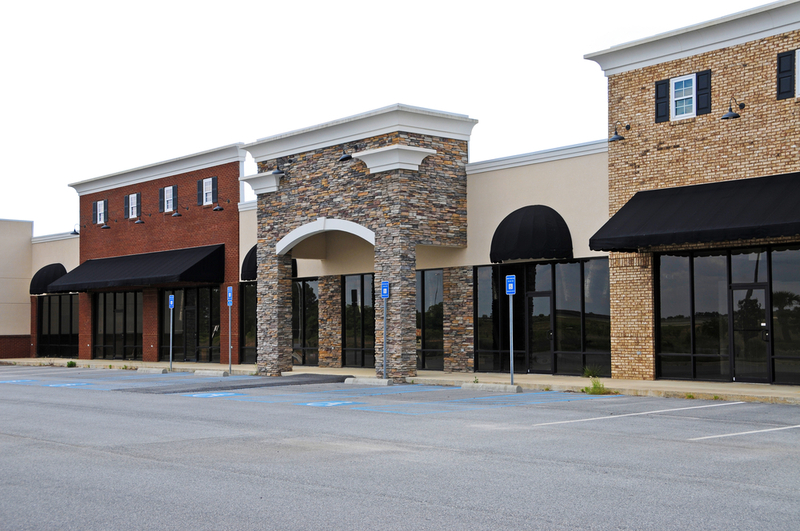 Whether you’re a first-time business owner or a seasoned commercial tenant, renting commercial real estate can be a long and complicated process. Before you sign off on any contract, the experienced agents at Tracey Real Estate say it’s important to familiarize yourself with industry jargon. Serving residents throughout Brooklyn, NY, the premier real estate agency helps residential and commercial property buyers and renters navigate the complexities of the real estate process. Referral Fee: The referral fee is paid from one agent to another when a client is referred. This is typically a percentage of the commission from the final transaction. Usable Square Footage: Usable square footage is the space your business can occupy in a rental property. Spaces such as lobbies, restrooms, and hallways are not included in the usable square footage. Rentable Square Footage: This includes both the usable square footage and the square footage of communal spaces in the commercial property. Tenant Representative: This is the commercial real estate agent who represents the tenant. They are there to assist with every aspect of the process, from searching available office spaces to conducting negotiations and helping you understand the contracts. Landlord Representative: This is the leasing agent who represents the landlord of the commercial property. They are there to help the landlord secure the best rent for their property with the lease amount of risk. Negotiations are often held with both the landlord and tenant representative present. If you’re looking to rent a commercial property, it’s crucial to have the best agent representing you. In Brooklyn, NY, you can count on the professionals at Tracey Real Estate to guide you through every step of the process. Call (585) 546-1290 to speak with a representative or visit their website for more information about their comprehensive list of services.